From Marijusana to bhanga, yogis are embracing the roots of cannabis-friendly mindfulness in the ganja yoga studio. We often talk about cannabis as a medicine, a supplement, or even as food. If that’s the case, then cannabis should perfectly complement other healthy endeavors, like yoga. Ganja yoga. 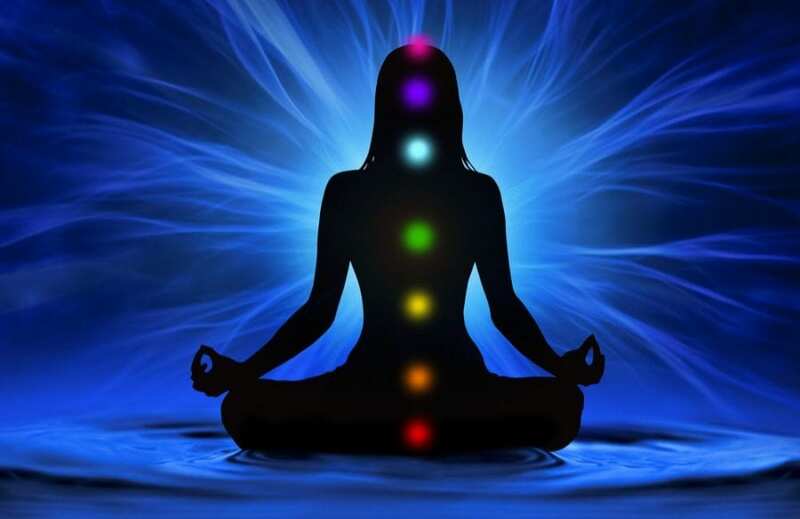 Yoga is an ancient Indian discipline that goes back at least 2,000 years, possibly as far back as 5,000 years. In the West, the media usually present yoga as a series of breathing exercises, stretches, and motivational speaking. Really, yoga is all about mindfulness, being aware of your surroundings, your relationships to others, and most of all, your inner self. The evidence for yoga’s health benefits are overwhelming. Recent research suggests yoga, like cannabis, can improve the quality of life for people with a broad range of physical ailments, including multiple sclerosis, depression, pain, and breast cancer. The earliest known documented instance of cannabis as a medicine in India comes from the Sadrasa Nighantu, a pharmacopeia of medicines categorized by taste. The text lists vijaya as a treatment for a host of conditions; vijaya undeniably translates to “cannabis,” placing this documented instance sometime between 800 and 1000 CE. Cannabis’s roots in yoga go deeper than herbal preparations. Indians traditionally associate cannabis with Shiva, the god of destruction, creation, and meditation. 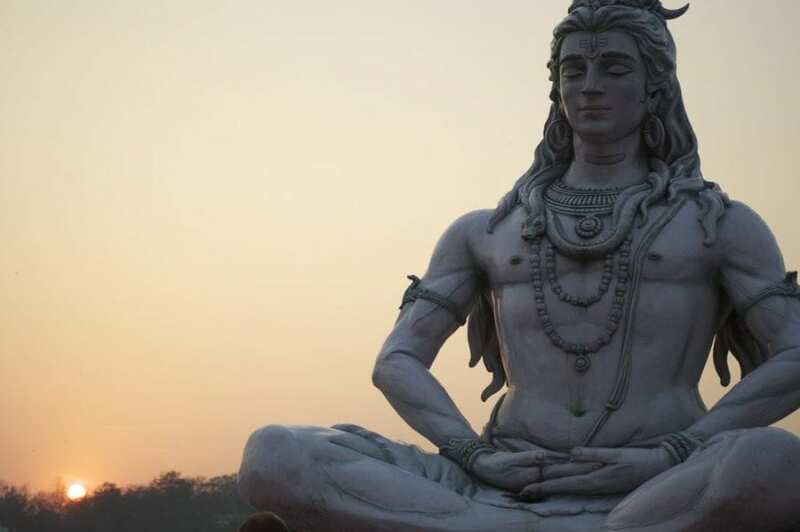 Shiva also happens to be Adiyogi Shiva, the god of yoga. However, unlike Western approaches to “recreational” use, cannabis as a spiritual aid rarely goes unsupervised, as it’s believed to be tamasic, meaning yogis believe cannabis aligns the mind and body with cooler, heavier, darker energies (as opposed to rajas, the qualities of heat, motion, and excitement). As cannabis legalization sweeps across the world, westerners have rapidly reunited cannabis with yoga. Studios in Colorado, Washington state, Nevada, California, and Canada offer classes where practitioners can combine yoga with cannabis use. Due to legal issues, yoga studios and yogis do not dispense, sell, or otherwise provide cannabis. Rather, these classes exist solely as “bring your own cannabis” events, where practitioners may consume cannabis on site in whatever form they choose so long as it’s their own. You are able to create your own ganja yoga mindfulness with your favorite strain. 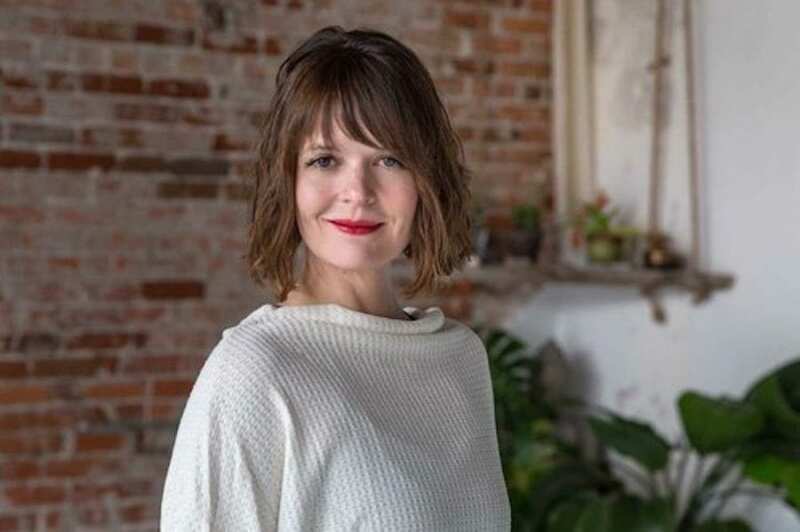 Stacey Mulvey owns Marijuasana, a private, invite-only cannabis yoga class based in Las Vegas, Nevada. Mulvey first got the idea for Marijuasana while living in Colorado. 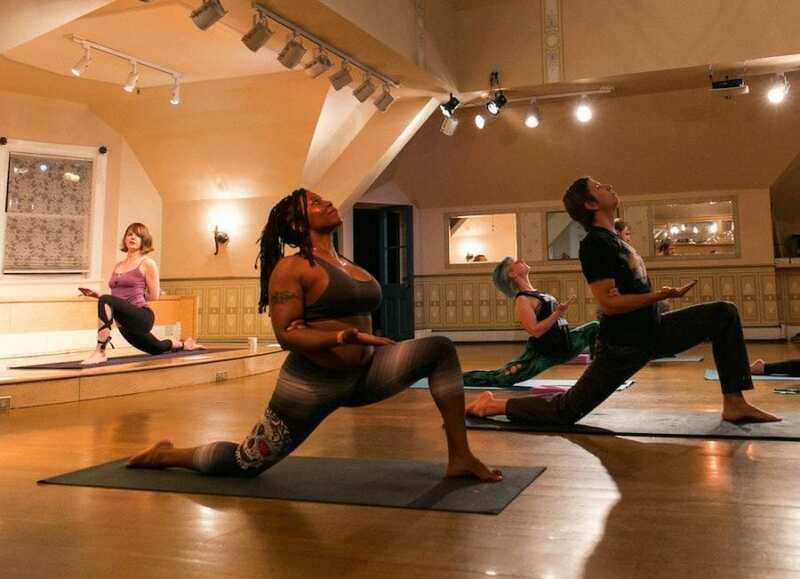 She noticed her peers in her yoga classes consumed cannabis, but they only whispered about it. The endocannabinoid system, a physiological system like the nervous or respiratory systems, regulates our bodies’ homeostasis, a state of well-being and balance. Part of this system relies on CB receptors, tiny protein channels located on our cells. These receptors trigger or tune down specific biochemical signals. THC interacts with the CB1 receptor, which is found primarily in the brain and spinal cord, so this mind-body connection mentioned by Mulvey isn’t metaphorical. It’s real. One can think about the endocannabinoid system as a communication network throughout the body. It allows the brain, the organs, and the cells to keep in touch with one another to ensure everything is working smoothly. 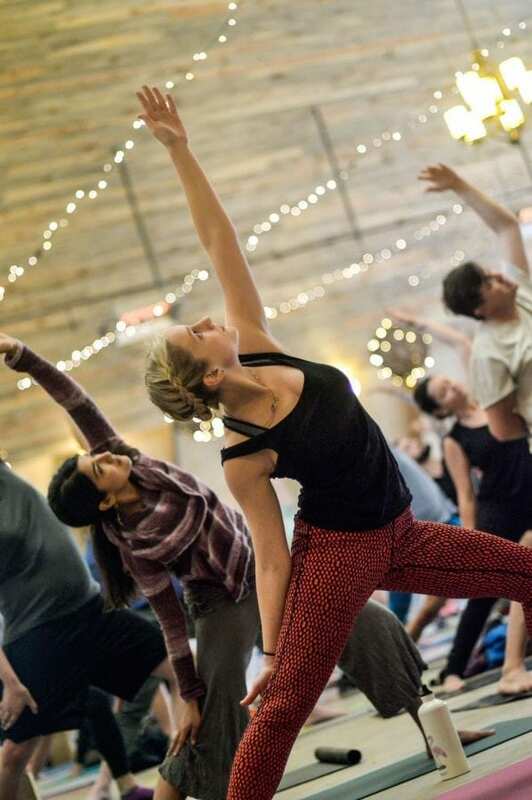 But Mulvey notes that bringing cannabis into yoga does more than simply facilitate health; it appears to facilitate open-mindedness while diminishing fears, too. As social consumption becomes the new focus of cannabis legislation, we may one day see yoga studios where any adult can walk in and light up before a class. We may also see more sporty and exercise endeavors embrace cannabis, like weed-friendly gyms and cannabis climbing groups.